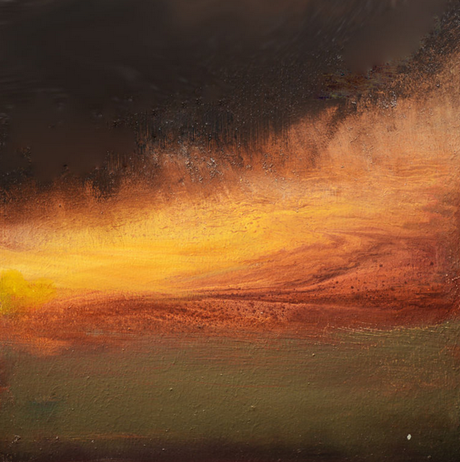 This piece is by US-based painter Maurice Sapiro and titled “An Old Fashioned Sunset”. 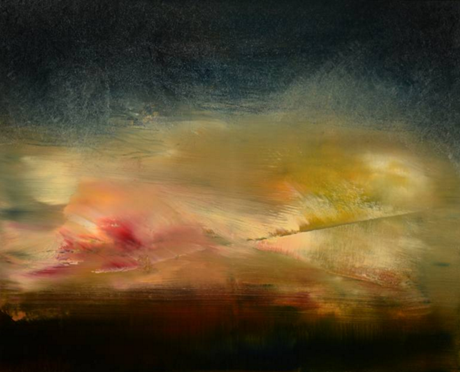 This piece is by US-based painter Maurice Sapiro and titled “Night Sky”. 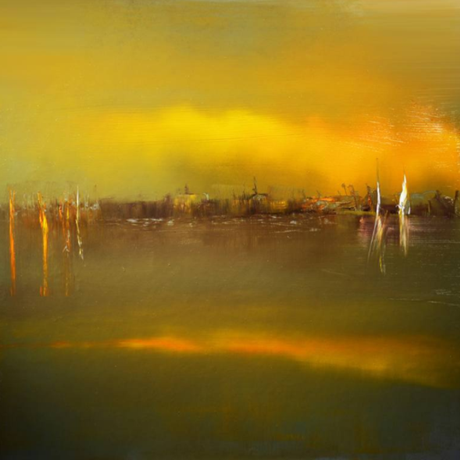 This piece is by painter Maurice Sapiro and titled “Venice”. 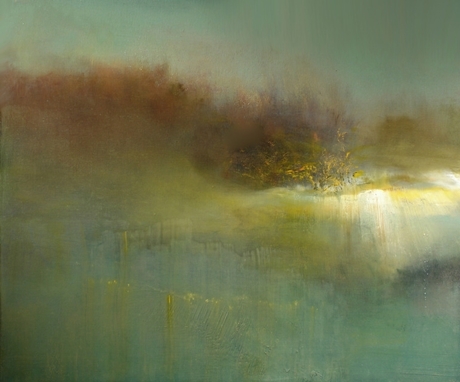 This piece is by US-based landscape painter Maurice Sapiro and titled “The Brook”. 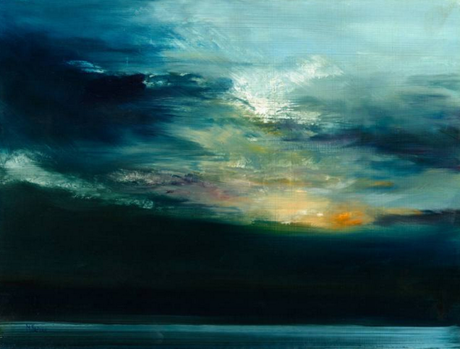 This piece is by painter Maurice Sapiro and titled “Prelude To A Storm”. 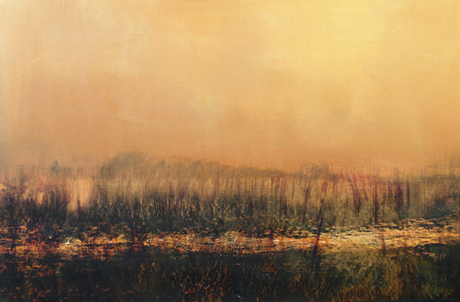 This piece is by US-based landscape painter Maurice Sapiro and titled “Flashpoint”. 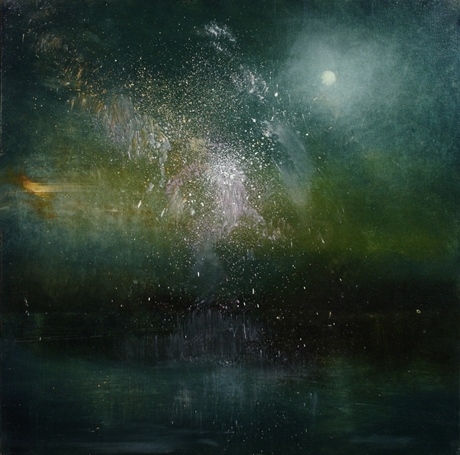 This piece is titled ‘Fireworks, Full Moon’ and is by American painter Maurice Sapiro. You can view more of Maurice’s work through Saatchi Online. 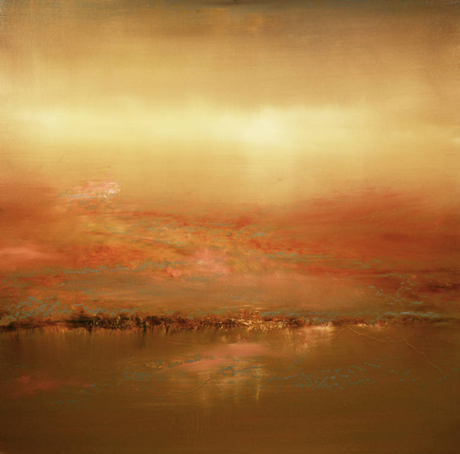 Maurice Sapiro is an American artist living in Connecticut with his wife. He has been painting for over 60 years. 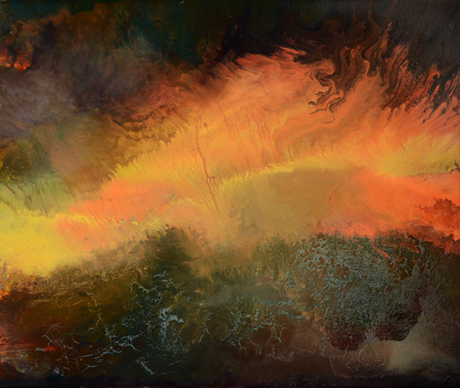 This piece is titled ‘Reflections In A Golden Pond’. You can view Maurice’s full portfolio through his website.